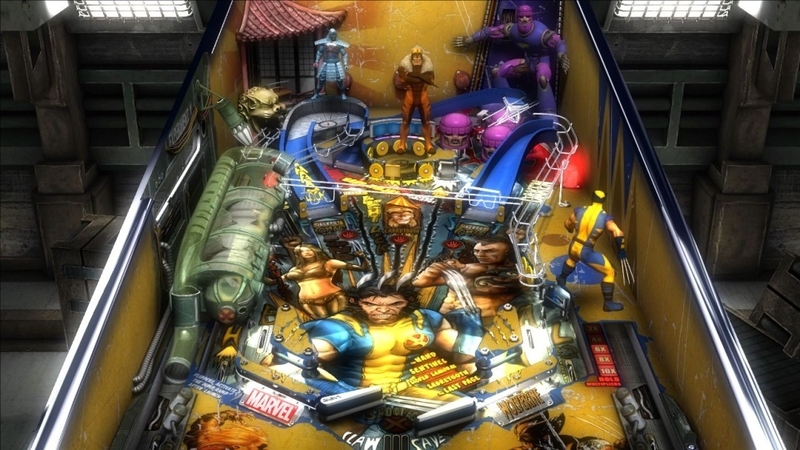 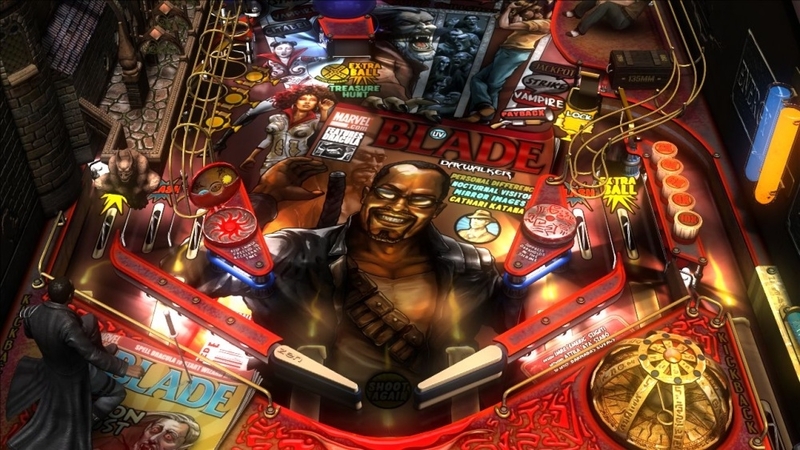 Check out the new Pinball FX 2 trailer and you will discover why Pinball FX 2 is going to be insanely awesome. 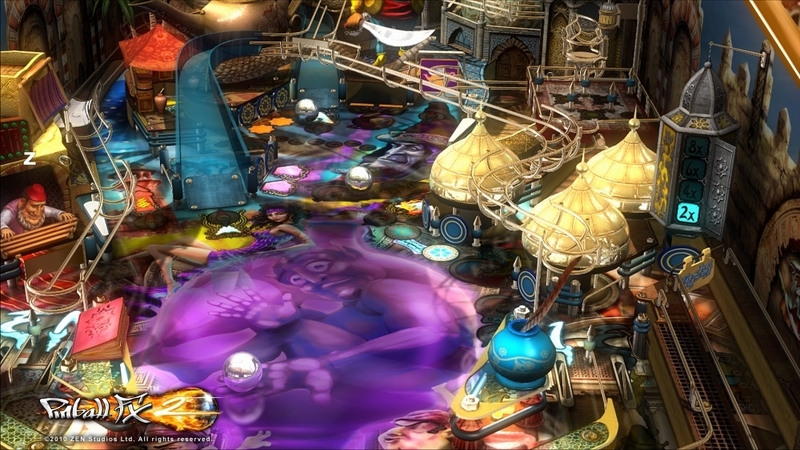 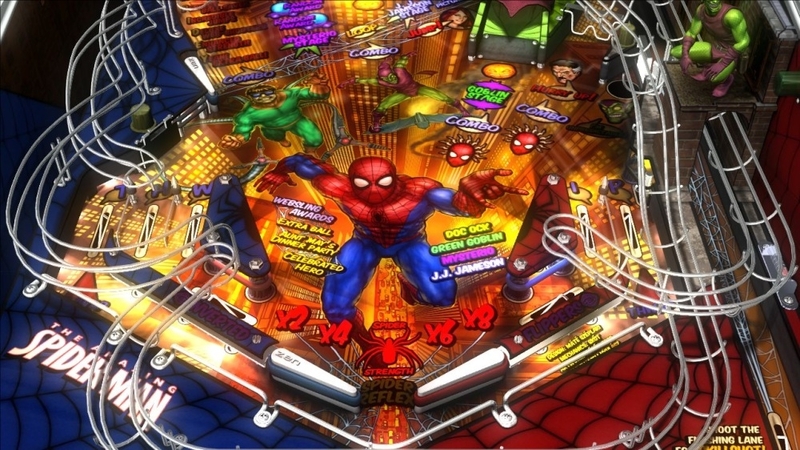 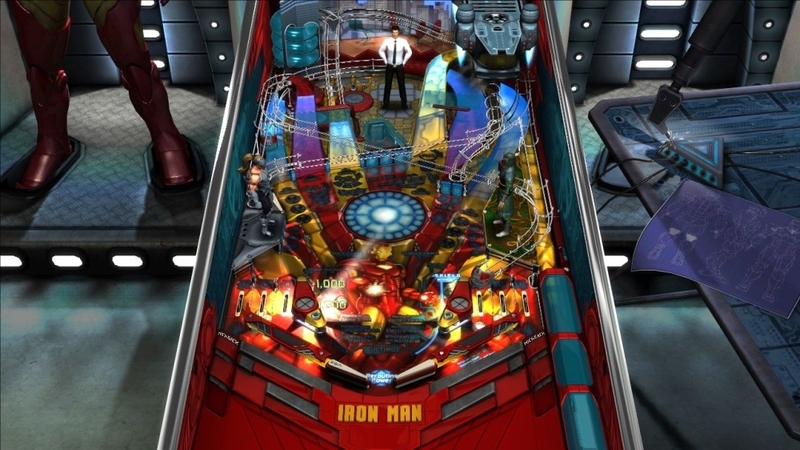 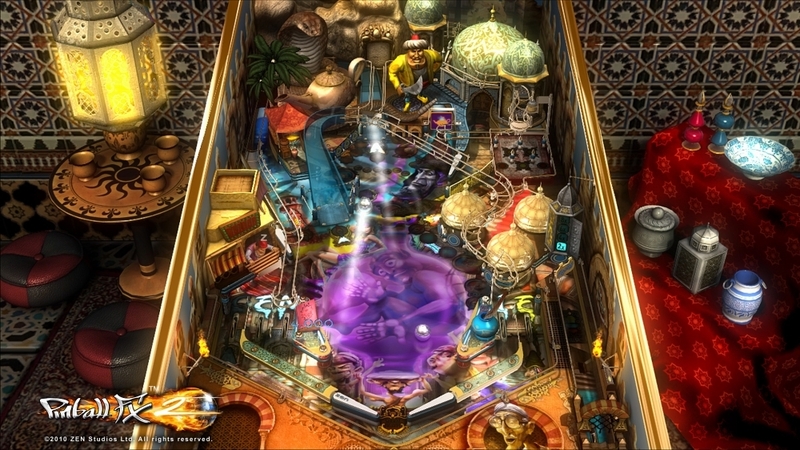 With full Pinball FX backwards compatibility, a tone of new social features, and new split screen local multiplayer action, Pinball FX 2 takes pinball to a whole new level! 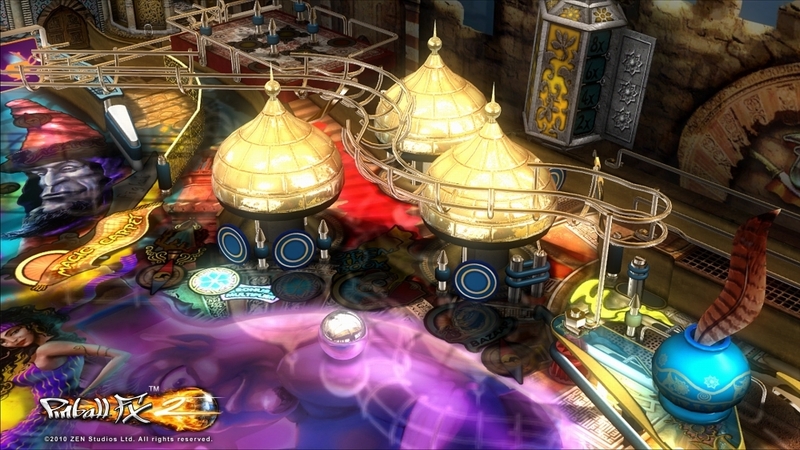 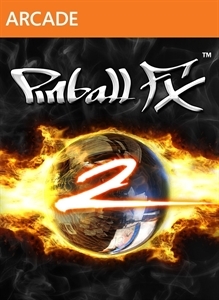 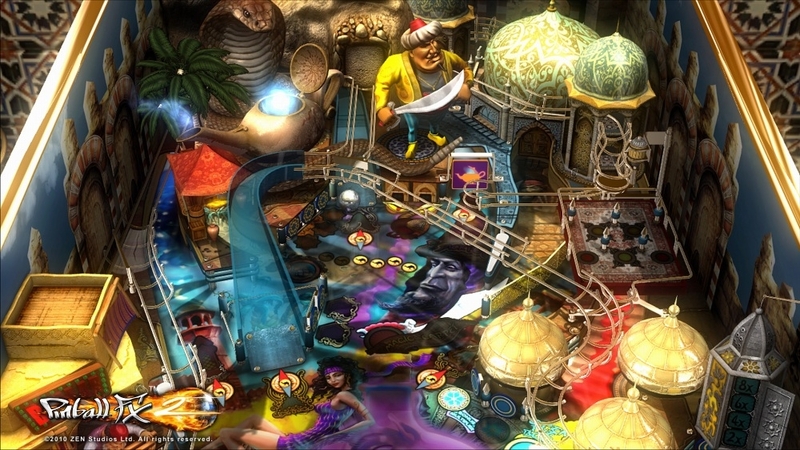 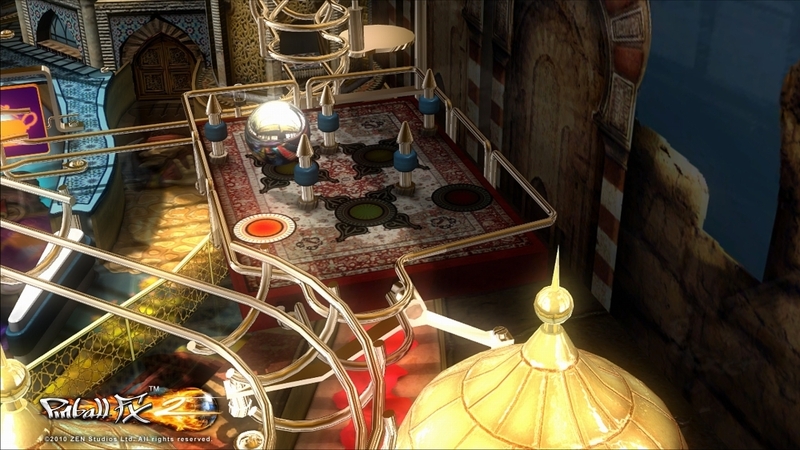 Pinball FX 2 is coming to Xbox LIVE® Arcade on October 13 as part of Game Feast presented by Microsoft.